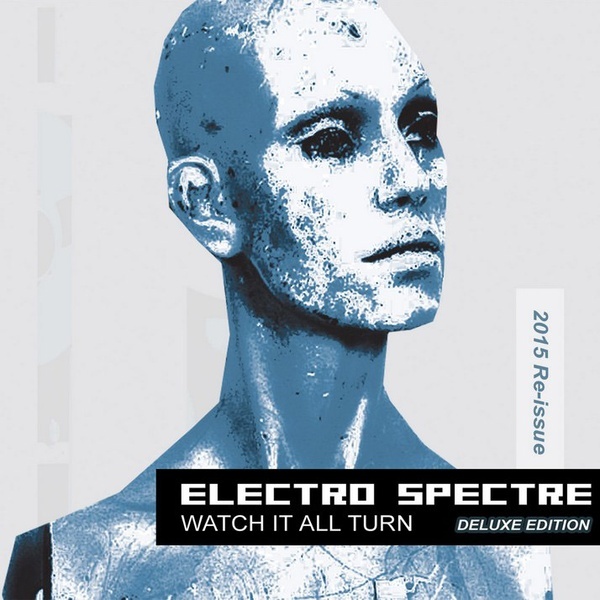 Six years ago, ELECTRO SPECTRE released their first official album "Watch It All Turn", which actually explode synth-pop scene and was immediately called by many critics and fans as one of the best albums of 2009! About "unknown" band from Norway, which has become an amazing successor in the "classic" synth-pop/new wave-style a la DEPECHE MODE, ALPHAVILLE, A-HA, CAMOUFLAGE, start to talking all fans of "electronic romance" in the world. The original version of this album was realized on his own musicians label Crab Key, and was completely sold-out some years ago.